This is a very nice work van. 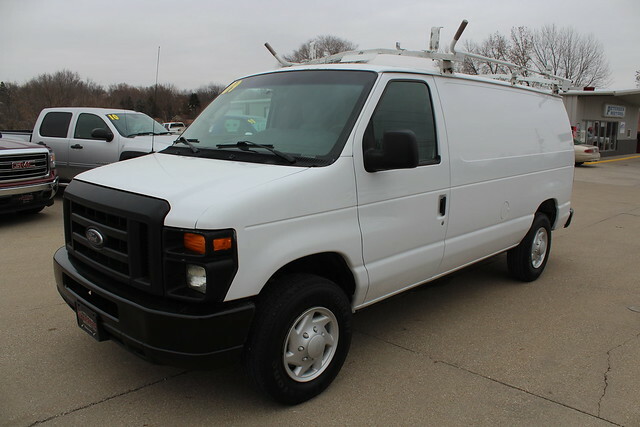 This van comes with shelving in the rear rubber floor mats, power door locks, Power Windows. This vehicle has been inspected and ready to roll. Come in for a test drive today. Financing is now available.